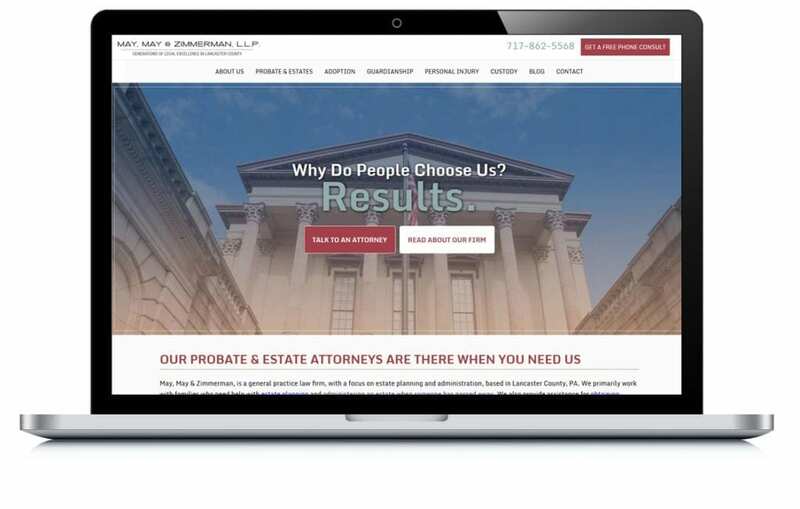 When they first started out, May, May & Zimmerman were relying on a third-party law firm listing site to generate new business and weren’t sure how customers were finding them. We helped MMZ get their own website and launched a digitial marketing campaign so they could better target their customers and position themselves in their market. With proper lead tracking in place, they now know they get dozens of organic leads every month! View related Professional Services examples.